Malonga Casquelourd was born on November 5, 1947 in Douala, Cameroon as Auguste Leonard Malonga. He started dancing as a young boy and by his teens was a member of the National Congolese Dance Company, touring Africa, Europe and the United States. He eventually joined the Le Ballet Diaboua in Paris as a choreographer and principal performer. In 1972, he moved to New York and co-founded Tanawa, the first Central African dance company in the United States. In the mid-1970s, he moved to Oakland where he taught Congolese dance and drumming at CitiCentre Dance Theater at the Alice Arts Center. When the Alice Arts Center faced closure in 2002, Casquelourd led the effort to keep it open. 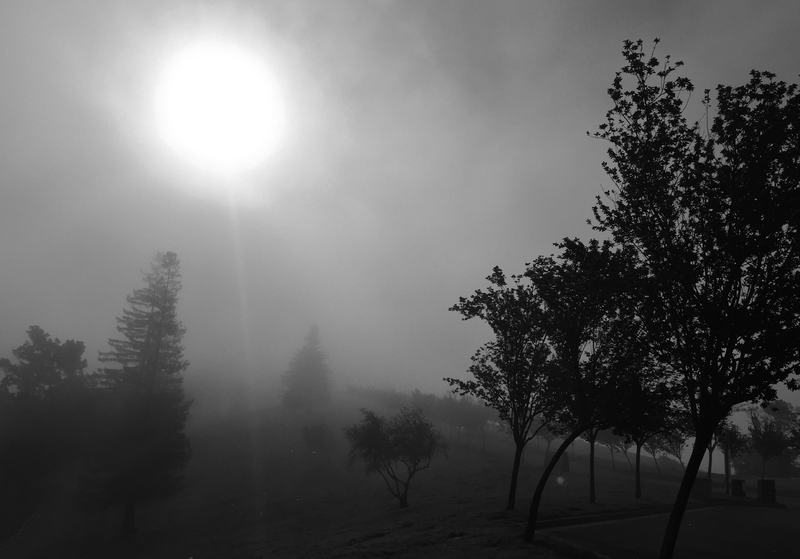 He also taught African studies at San Francisco State University. He was also the voice of the 'Baaka Leader' in the 2002 film "The Wild Thornberrys Movie." In 2003, while returning home from his niece's graduation party, he was hit head on by a car going in the wrong direction and was killed. The Alice Arts Center was renamed the Malonga Casquelourd Center for the Arts in his honor. 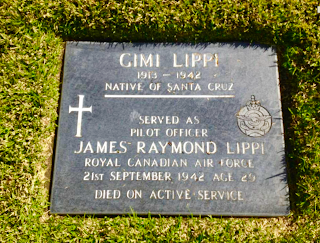 There is only one known burial of a British Commonwealth war grave, which is that of Pilot Officer James Raymond Lippi. He was the son of Oaklanders Paul and Elvira (nee Fava) Lippi of Oakland. 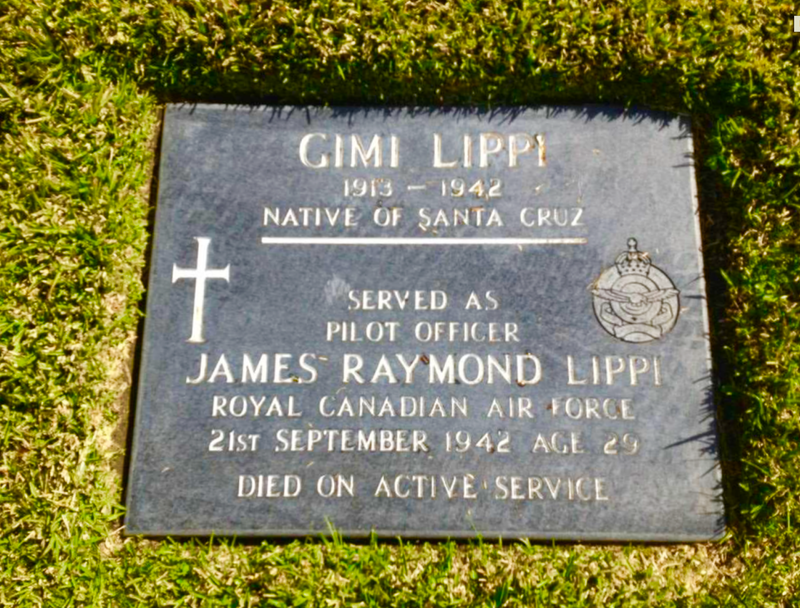 He was American born in Santa Cruz, California in 1913, but in July 1942 he went to Canada and joined the Royal Canadian Air Force to serve in World War II. His occupation was listed at bottler and records show he may have been in the process of a divorce. He was killed during a training fight in Vulcan, Alberta along with Flying Officer Almond Maynard Vandre in September 1942 and was returned to California for burial. It is unclear why he went to Canada, but his death certificate from the Royal Canadian Air Force states the he "...exhibited a copy of the certificate of his birth in the United States and declared his willingness to serve but took no oath of allegiance." He was posthumously awarded the General Service Medal and the Canadian Volunteer Service Medal.